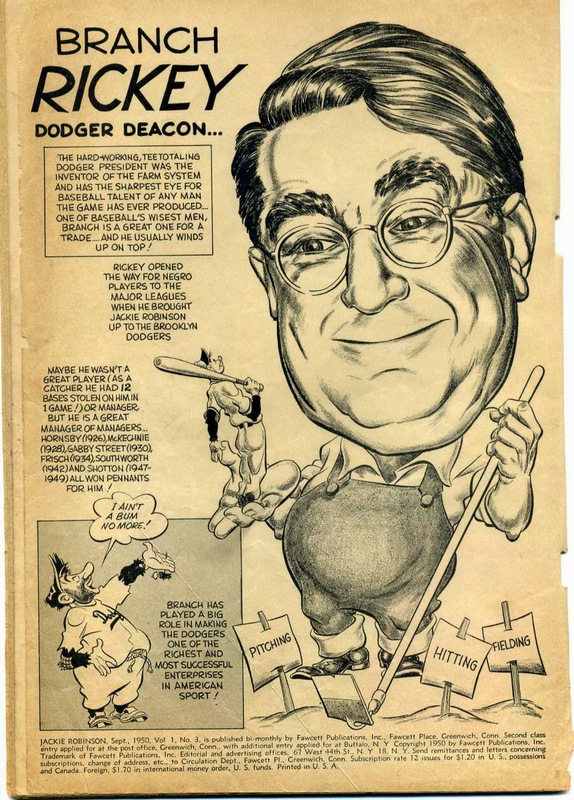 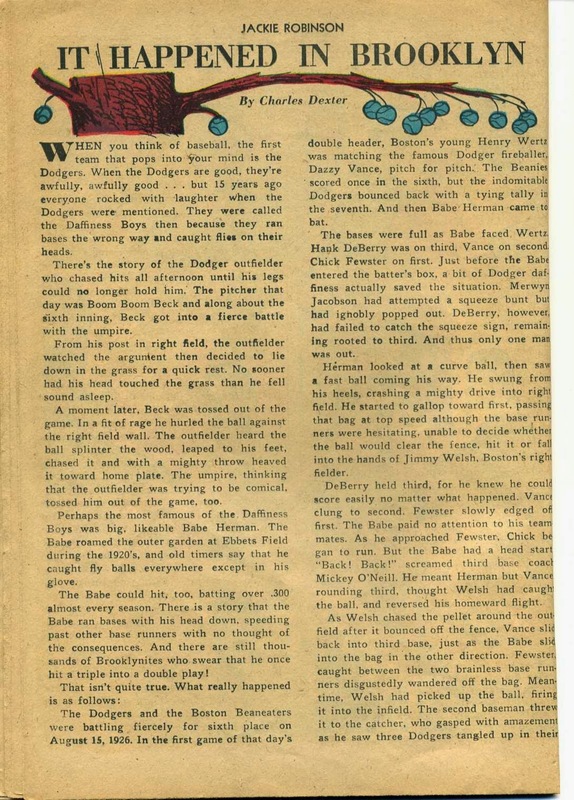 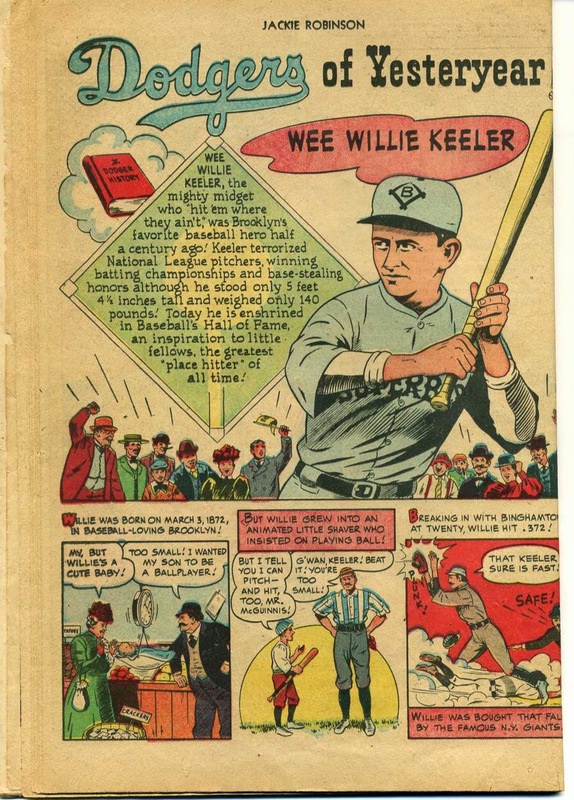 We learn a little bit about former Dodger Wee Willie Keeler - famous for the phase, "hit 'em where they ain't." 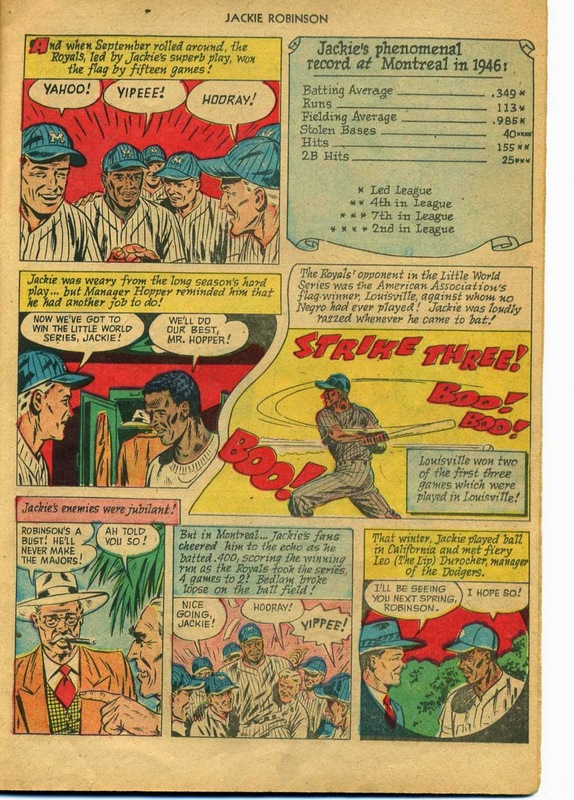 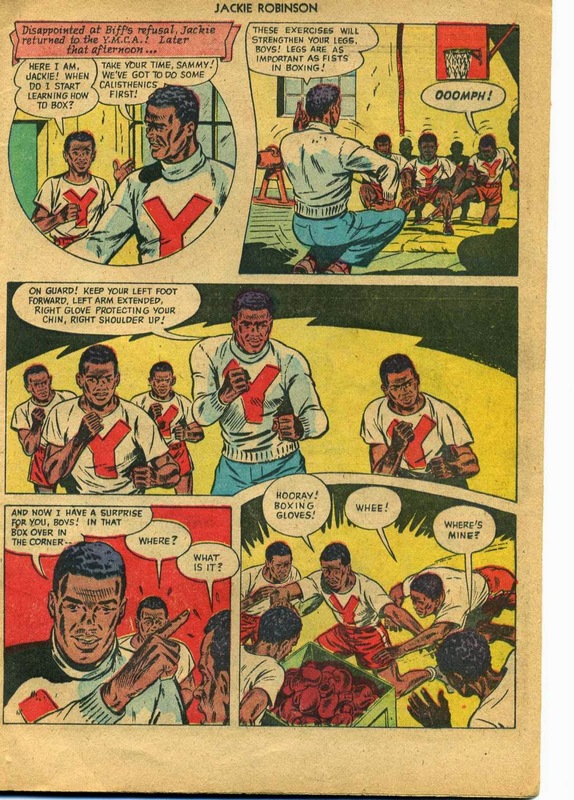 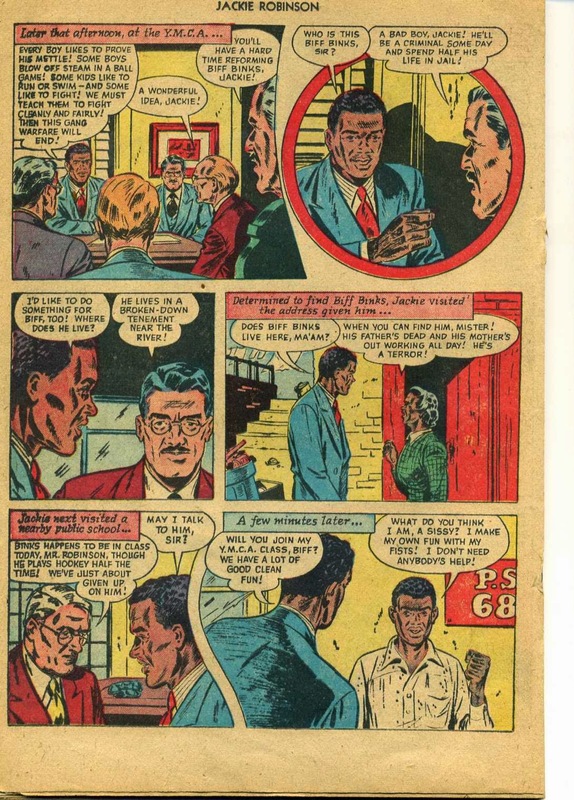 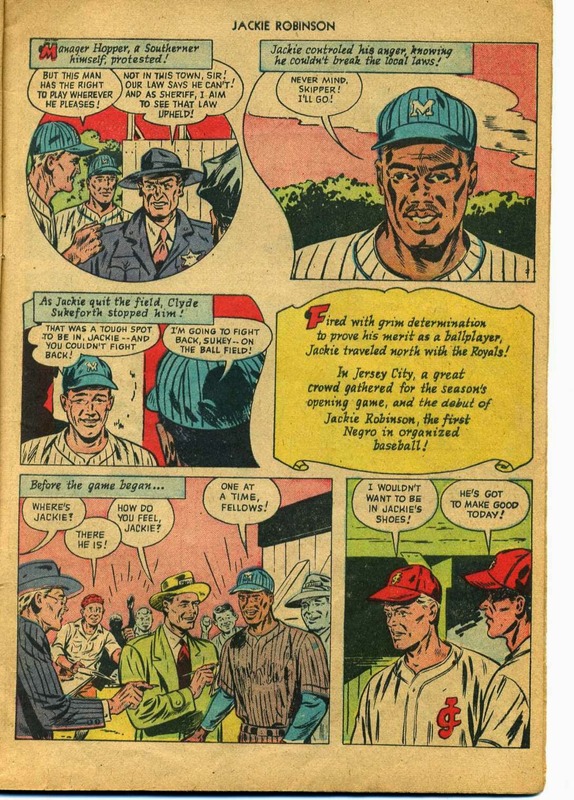 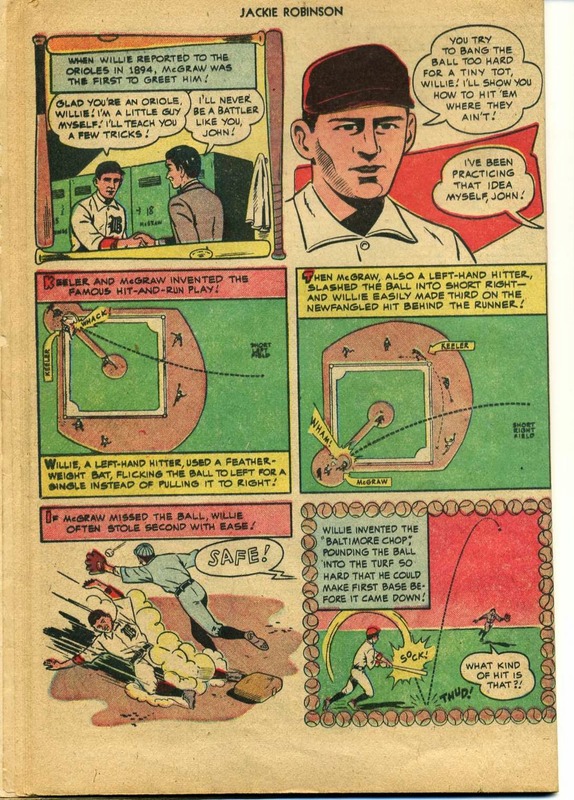 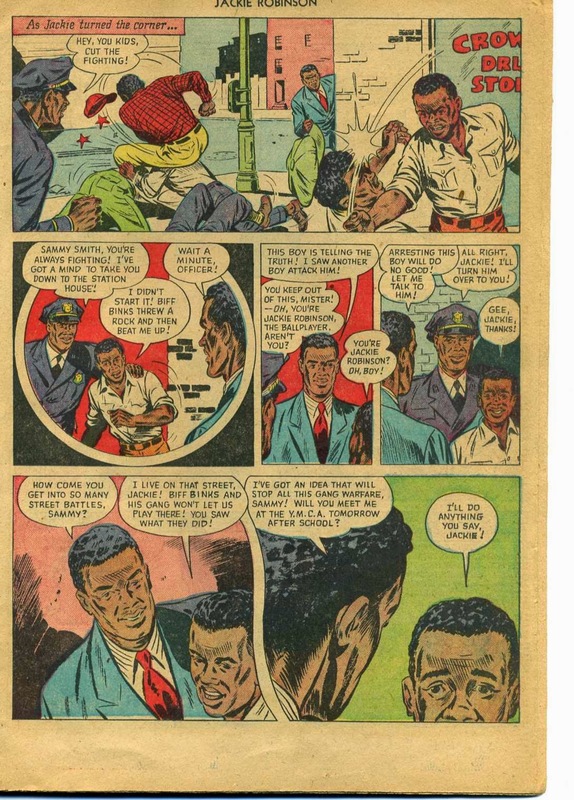 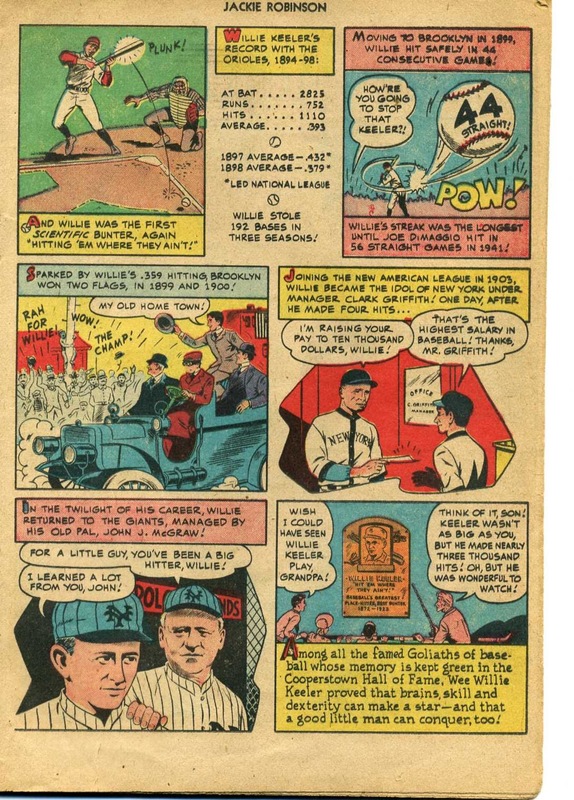 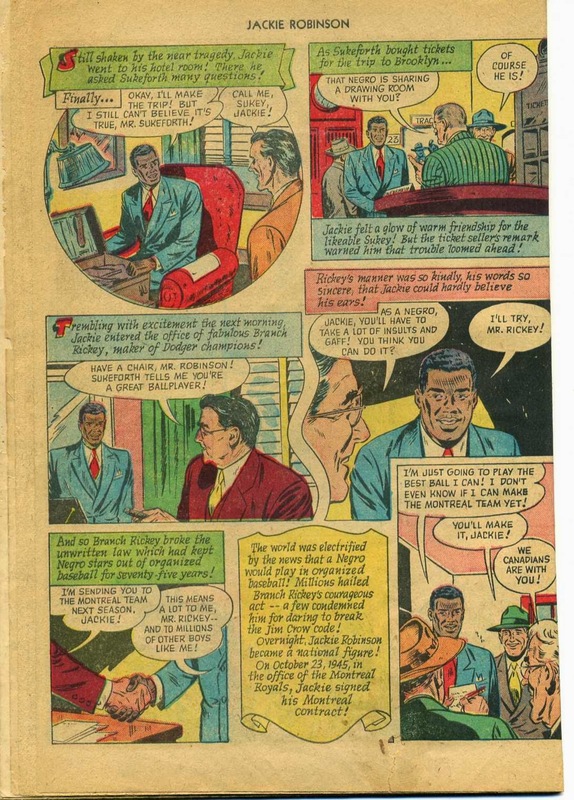 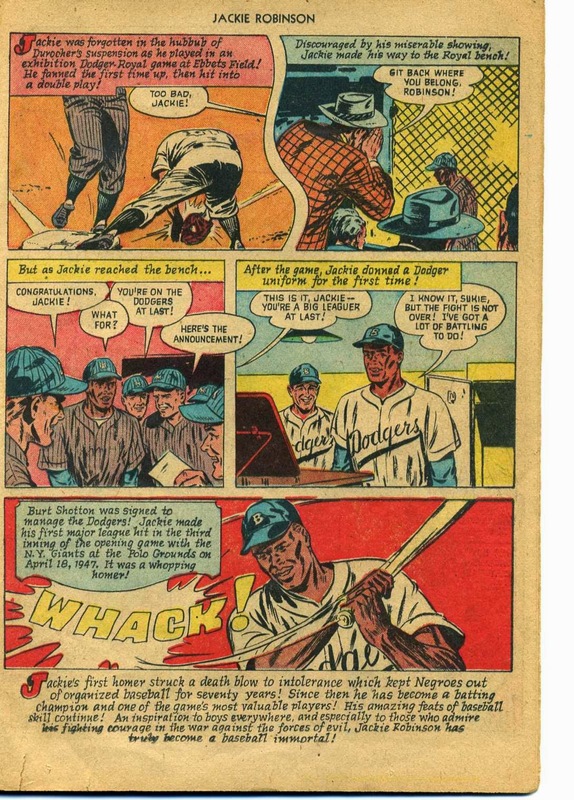 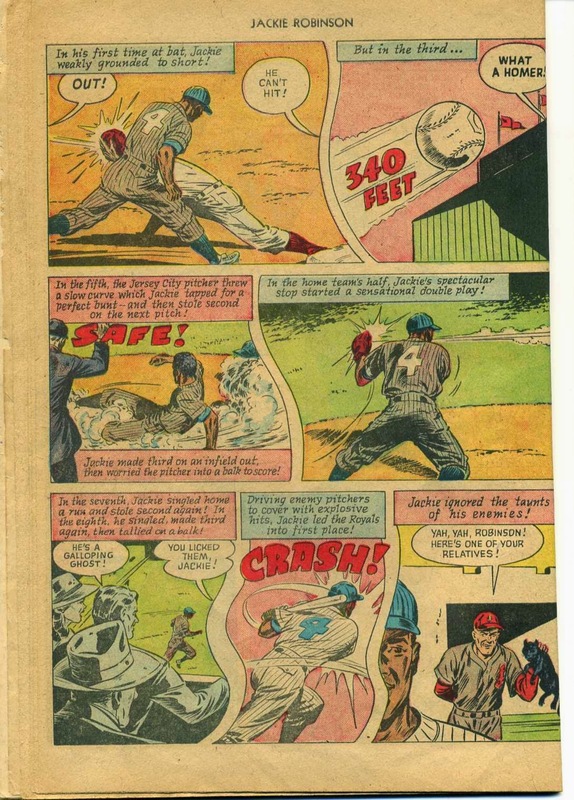 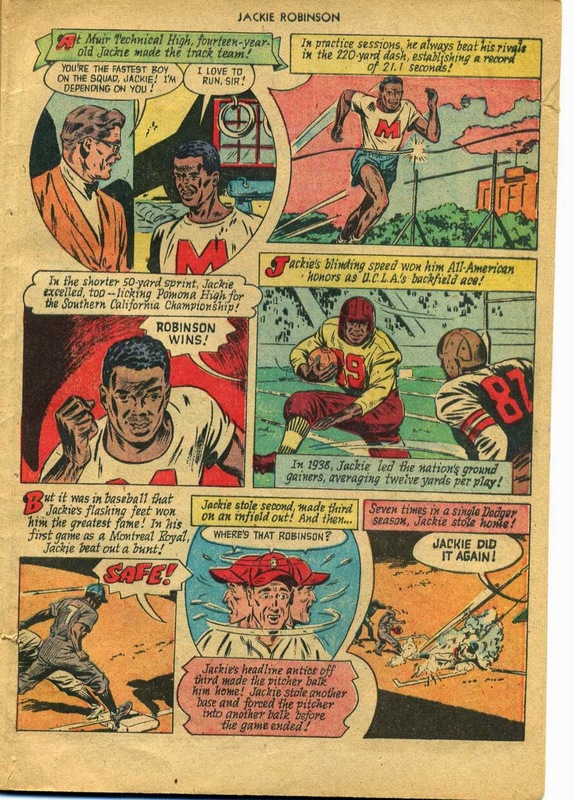 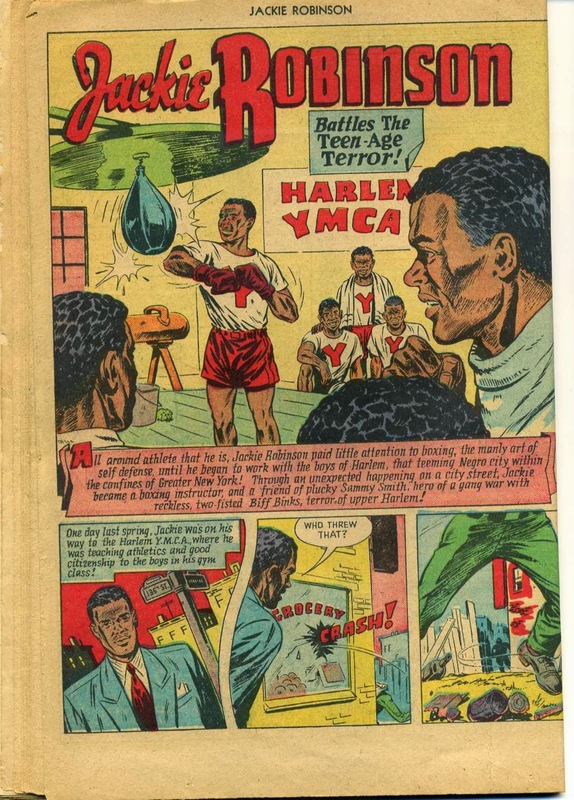 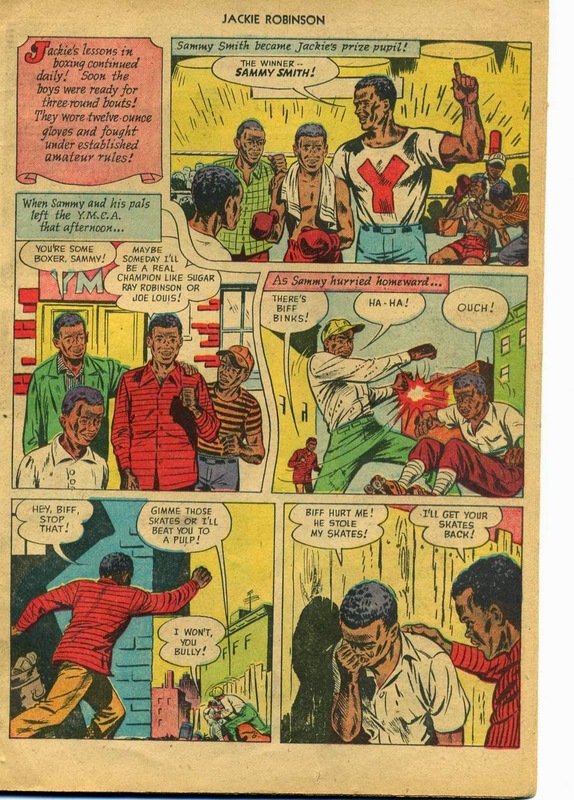 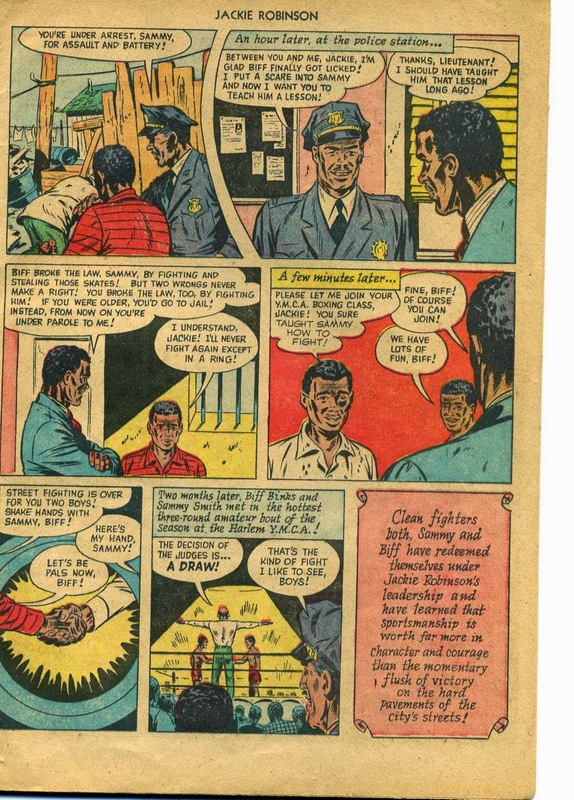 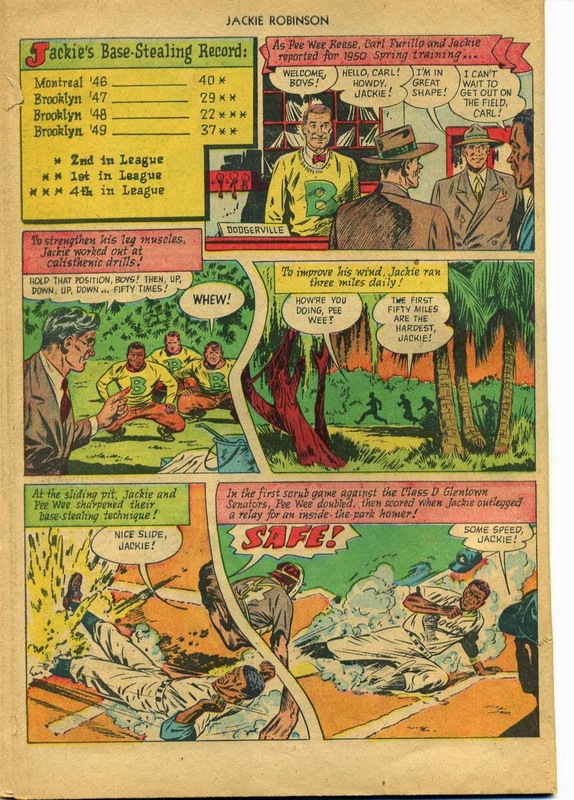 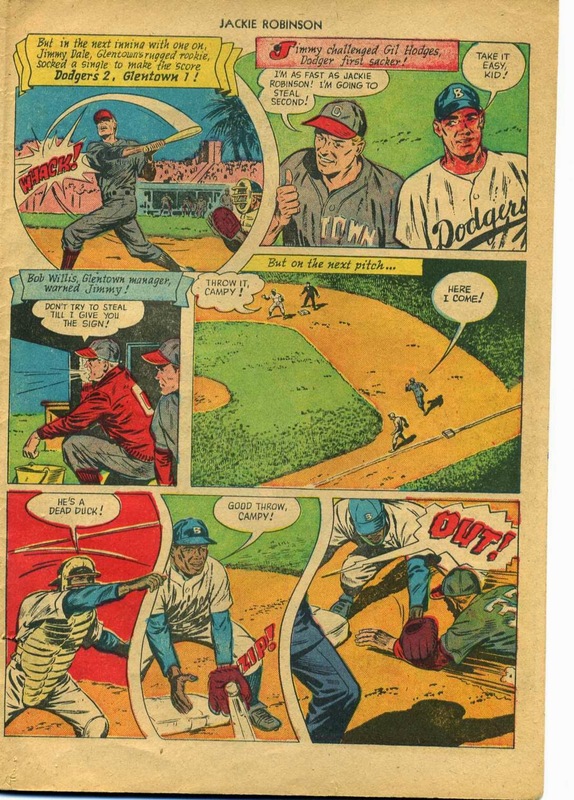 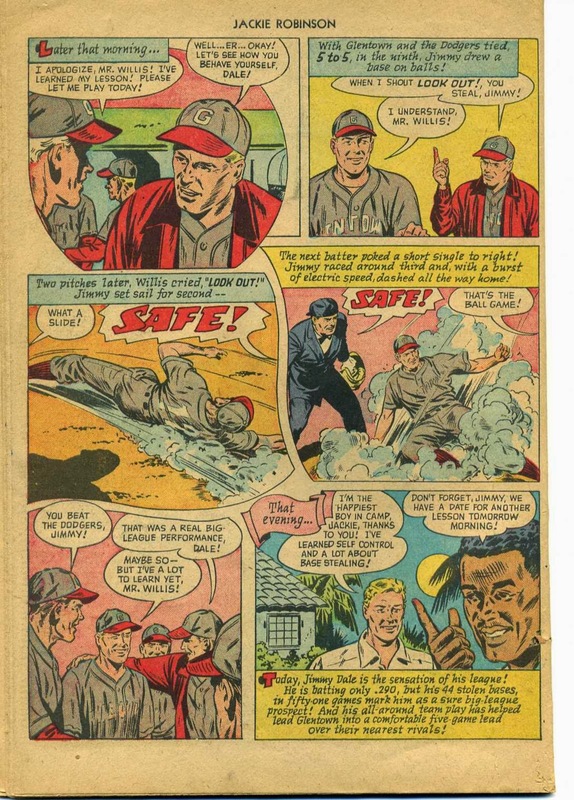 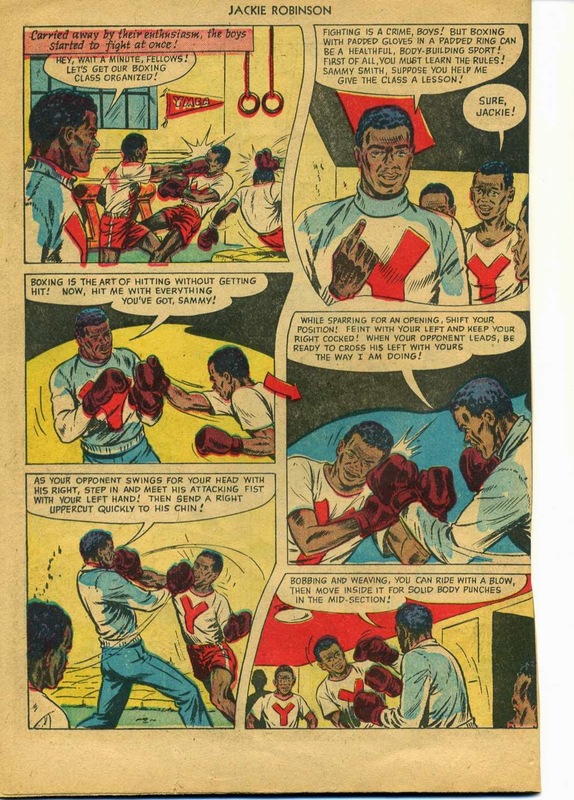 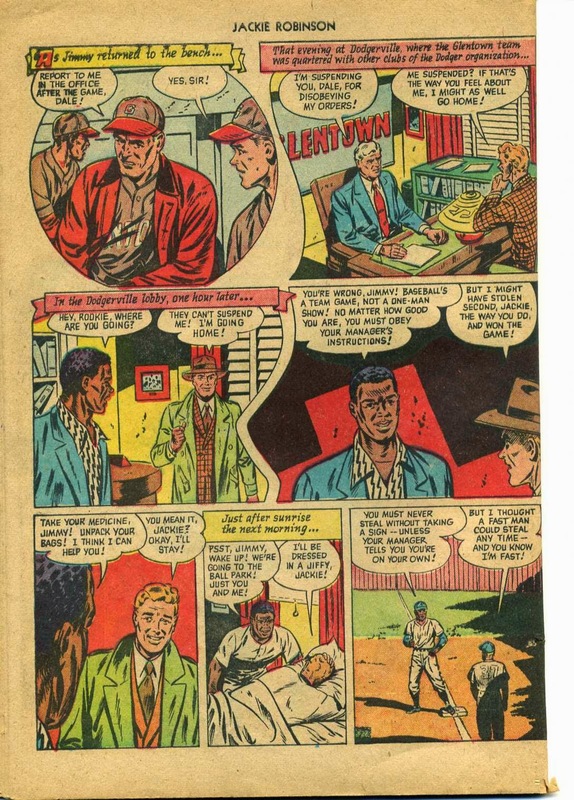 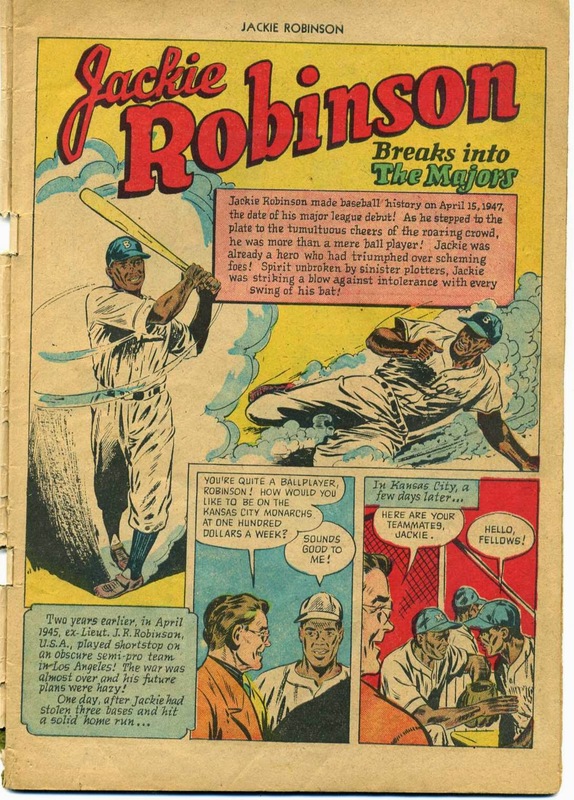 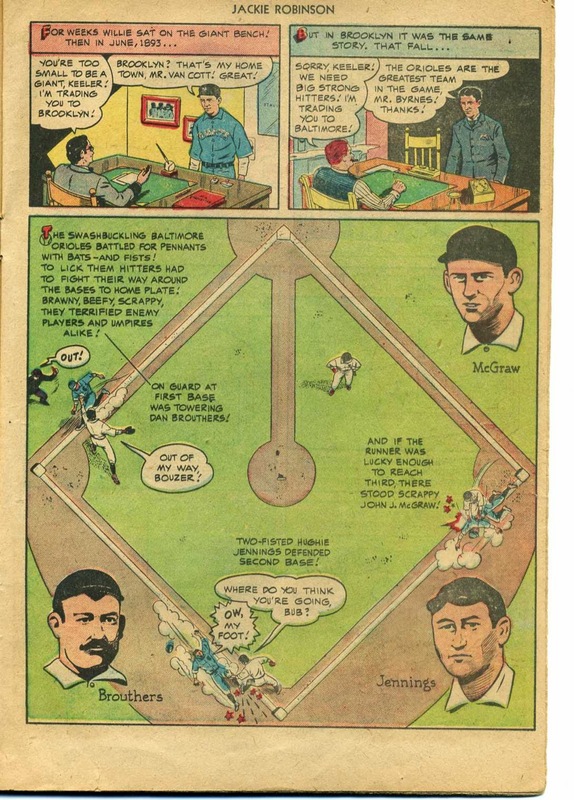 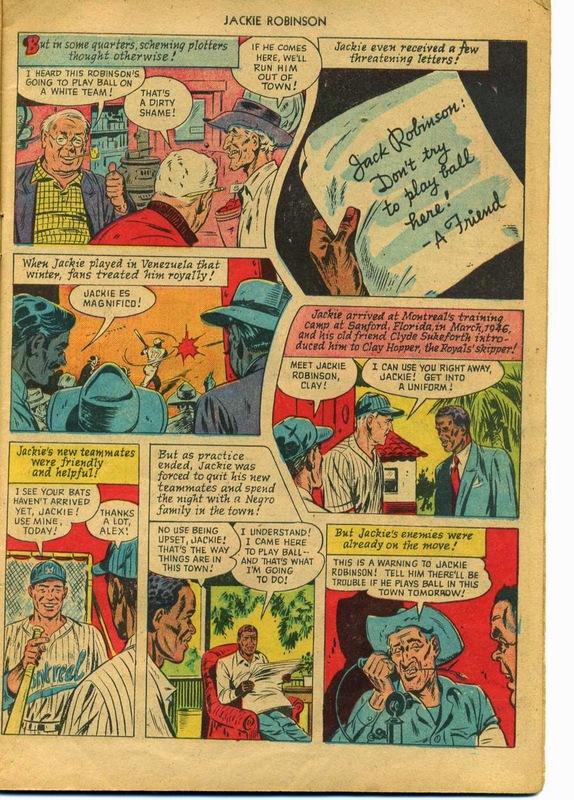 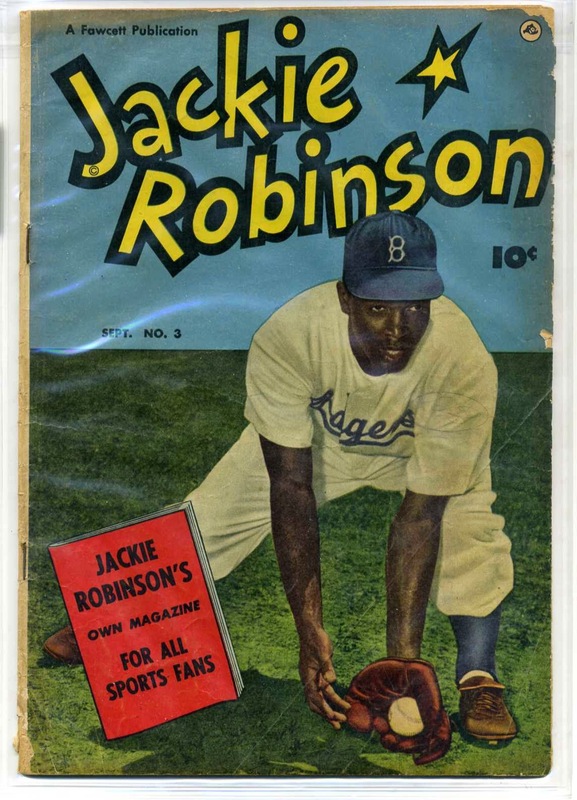 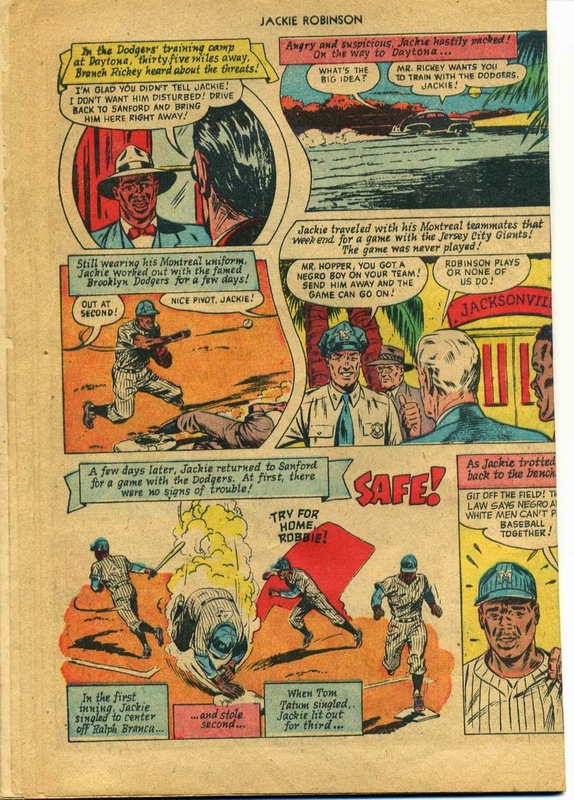 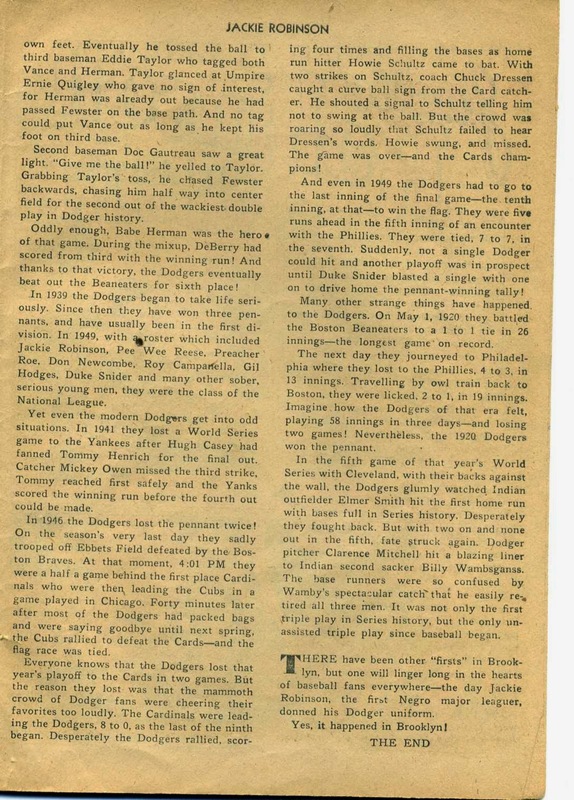 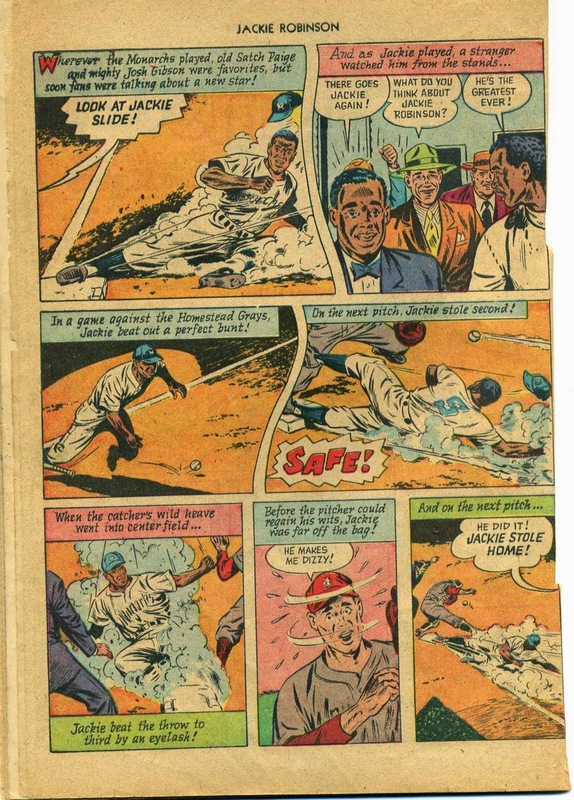 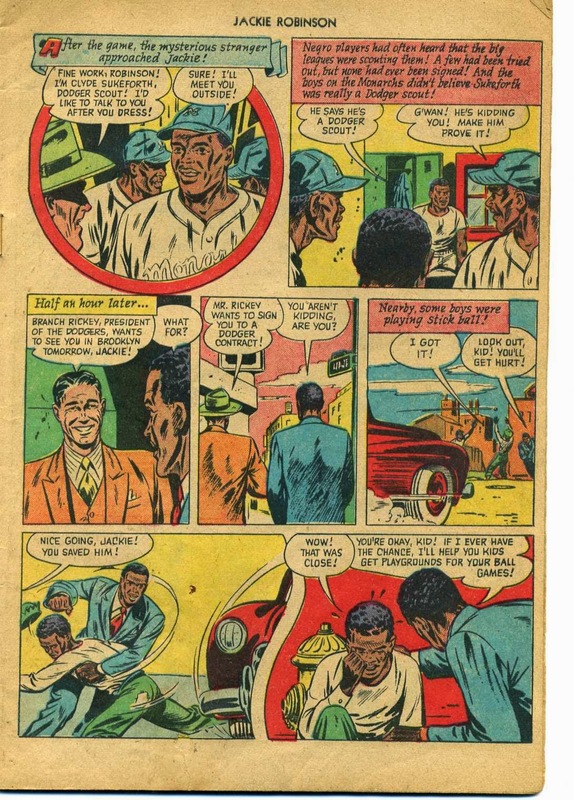 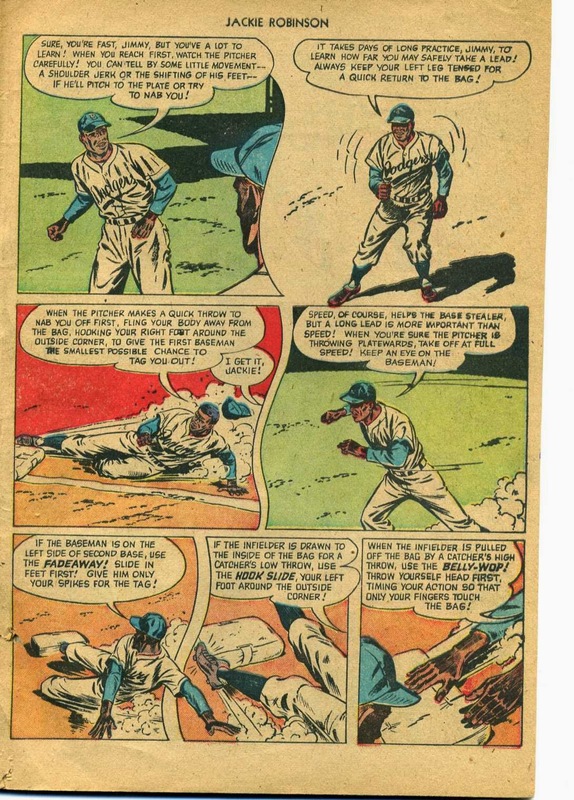 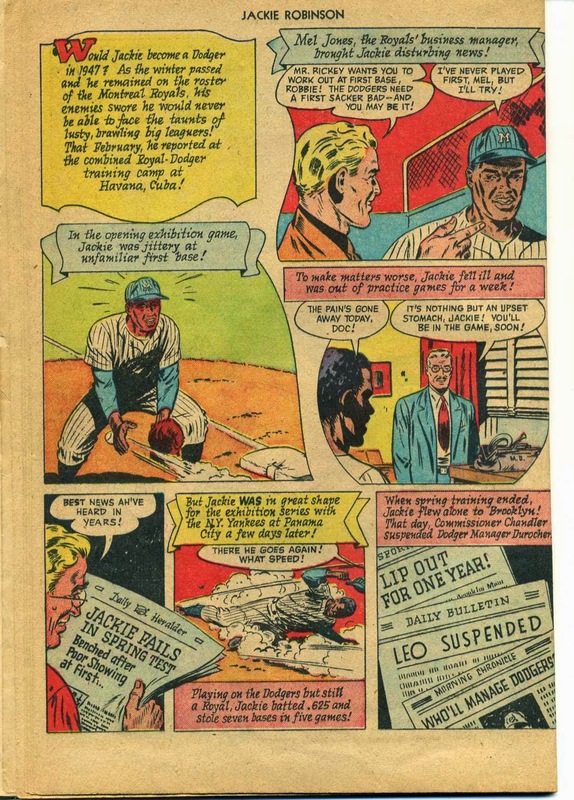 And now back to Jackie Robinson with a story titled, "Jackie Robinson battles the teen-aged terror." 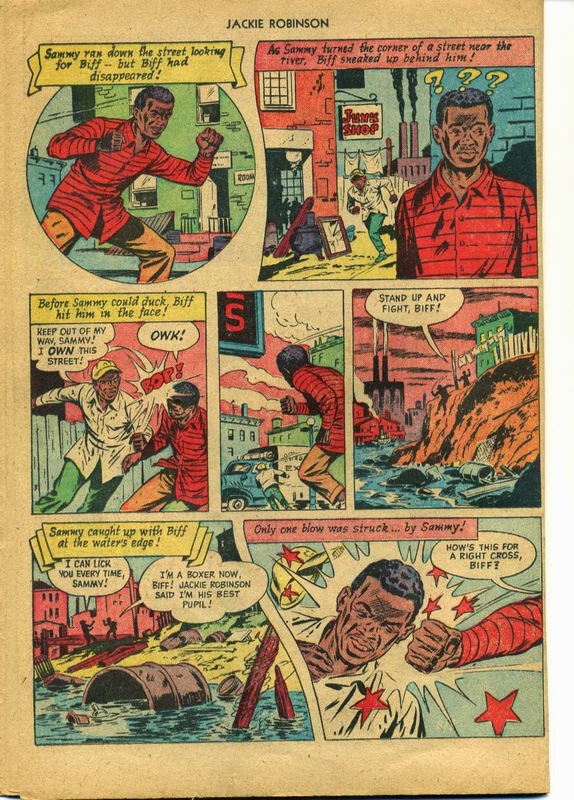 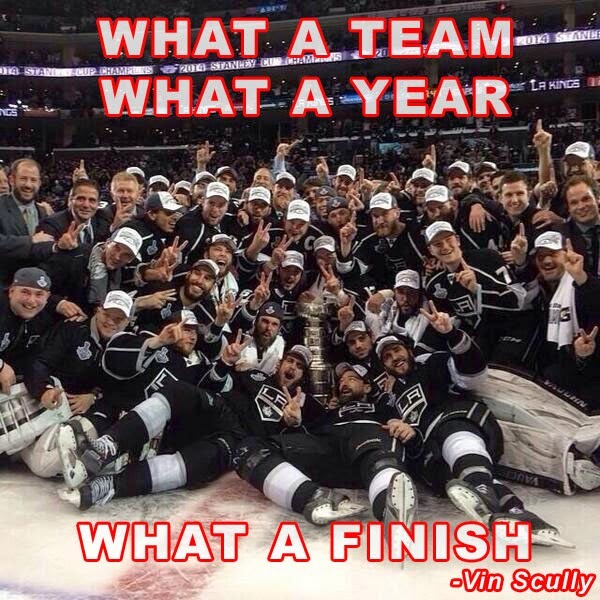 Here's a Dexter Charles essay titled, "It Happened in Brooklyn." 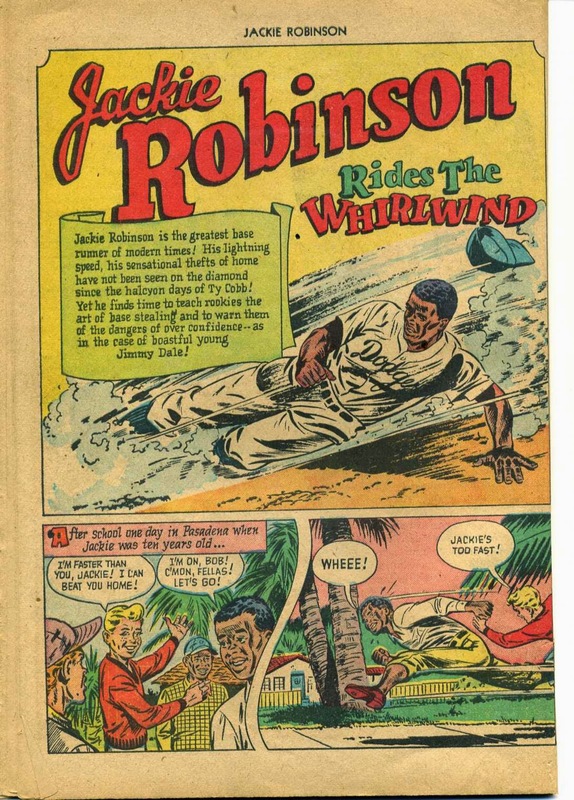 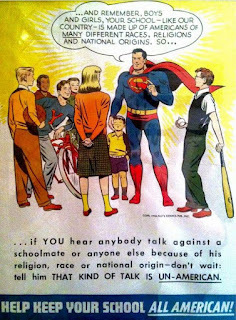 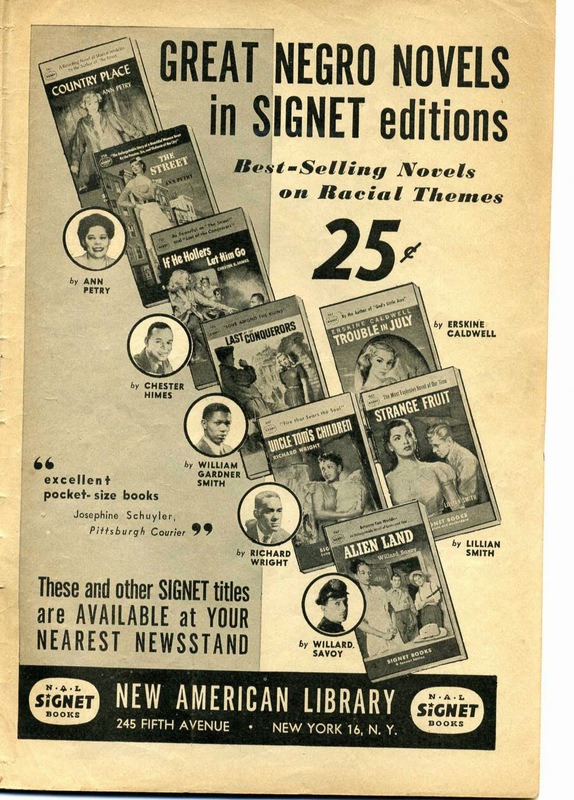 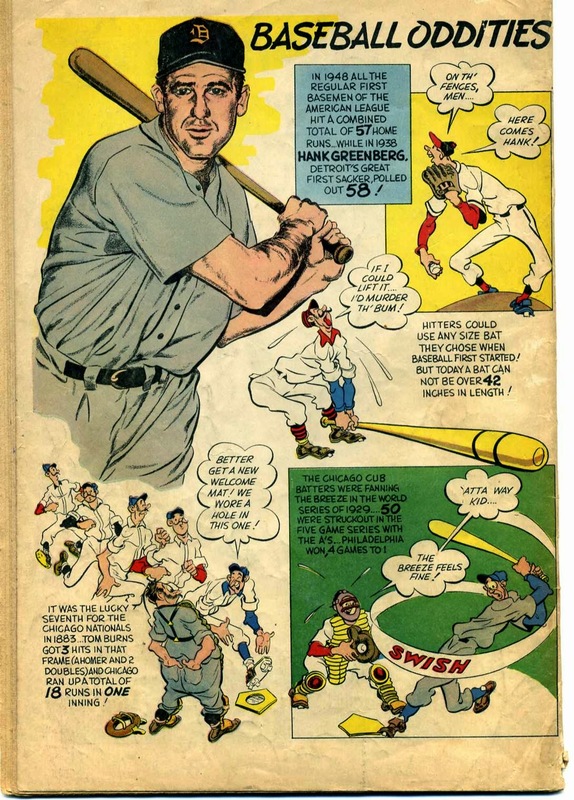 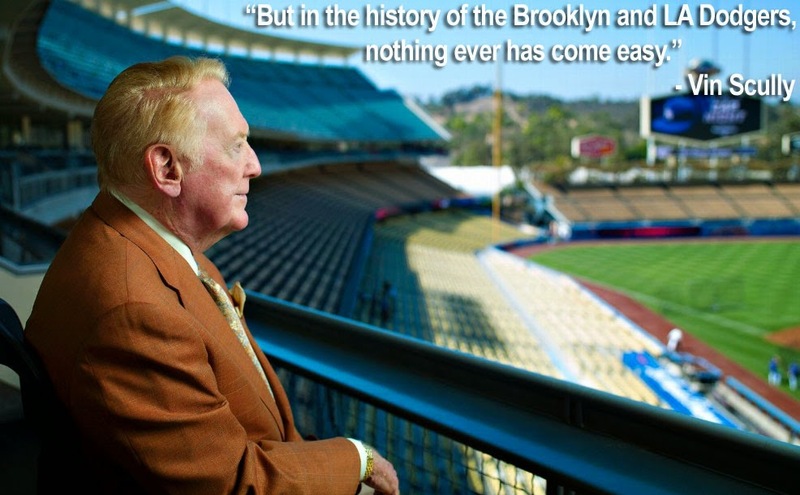 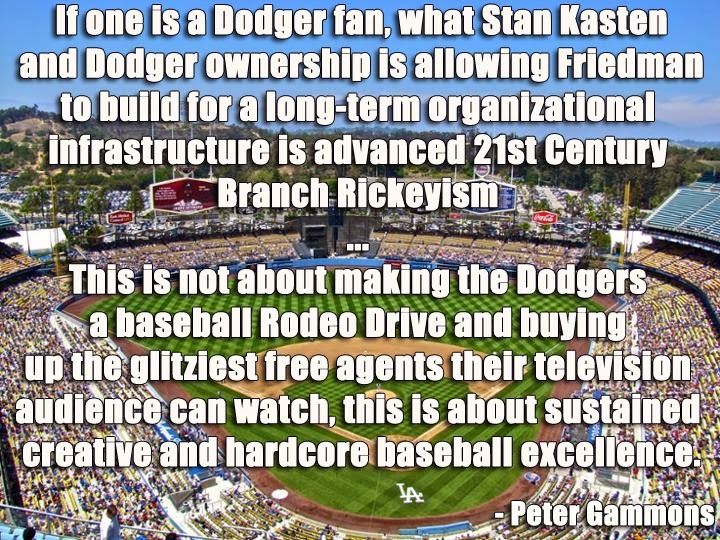 "Jackie Robinson Rides the Whirlwind."